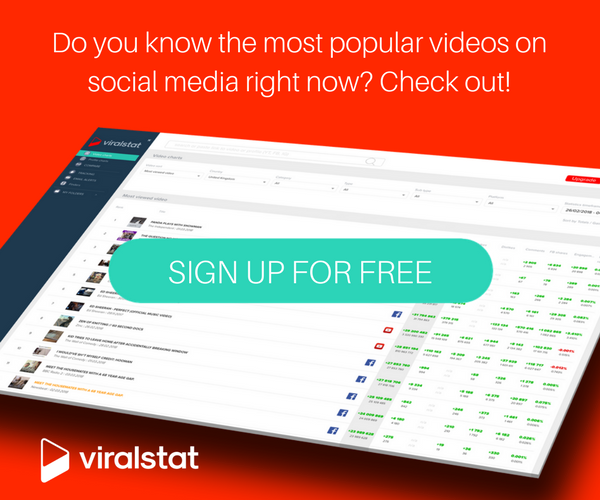 VidShaker - Page 3 of 100698 - Most Popular Videos! Assembling the Auction Corvette’s NEW Bald Eagle Engine! + Building a 10ft Snorkel For the Bogger!